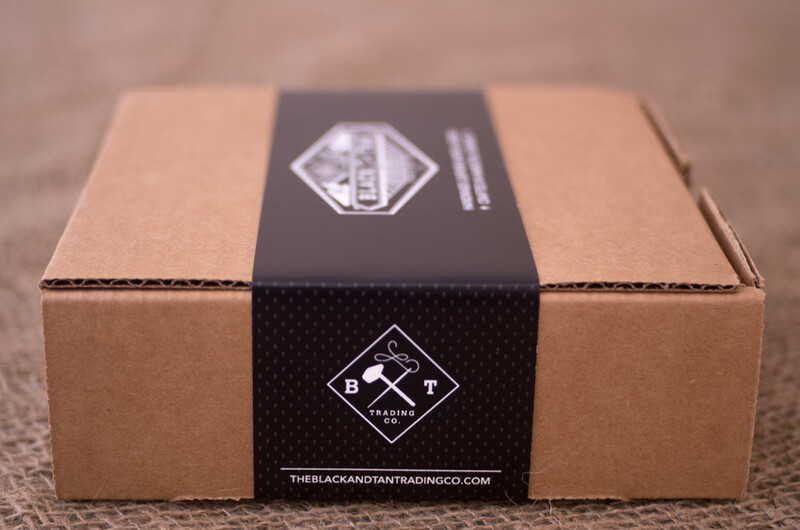 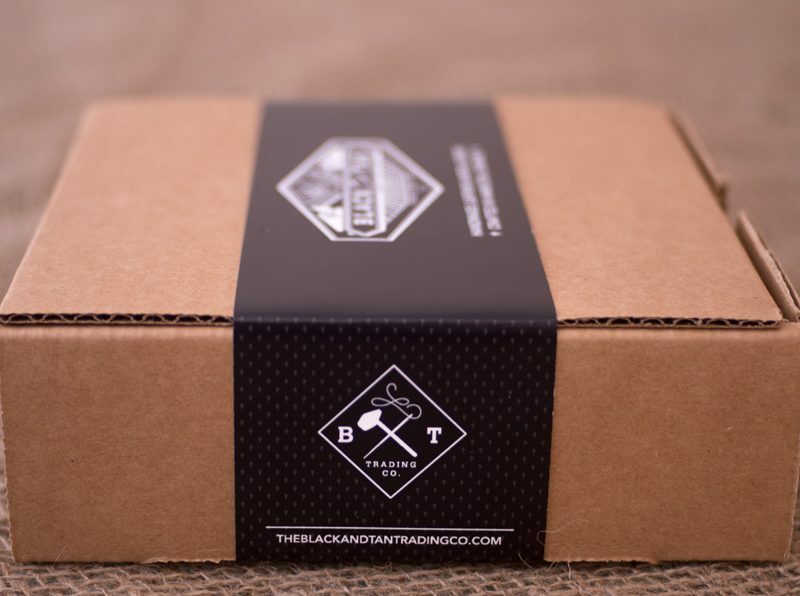 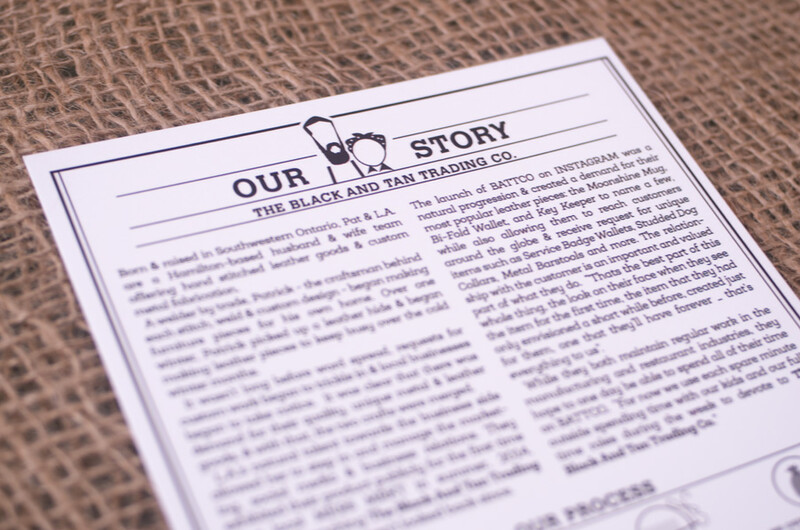 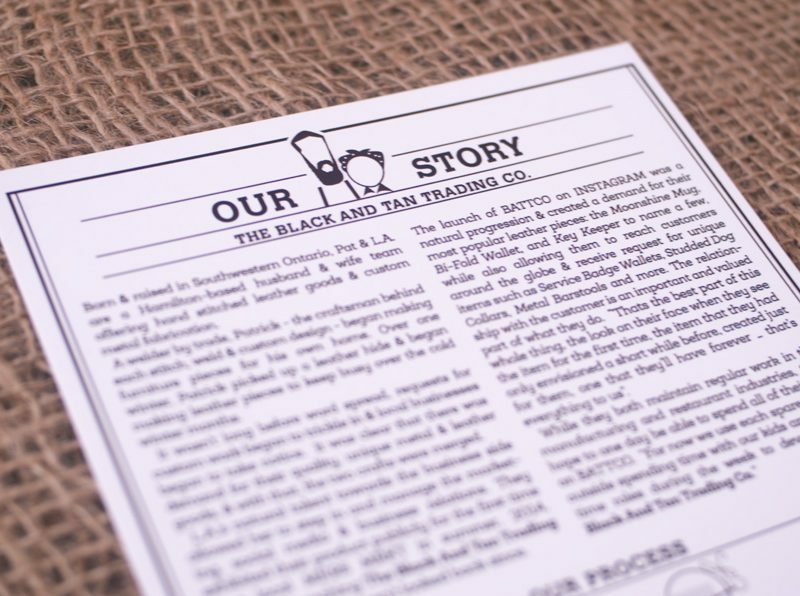 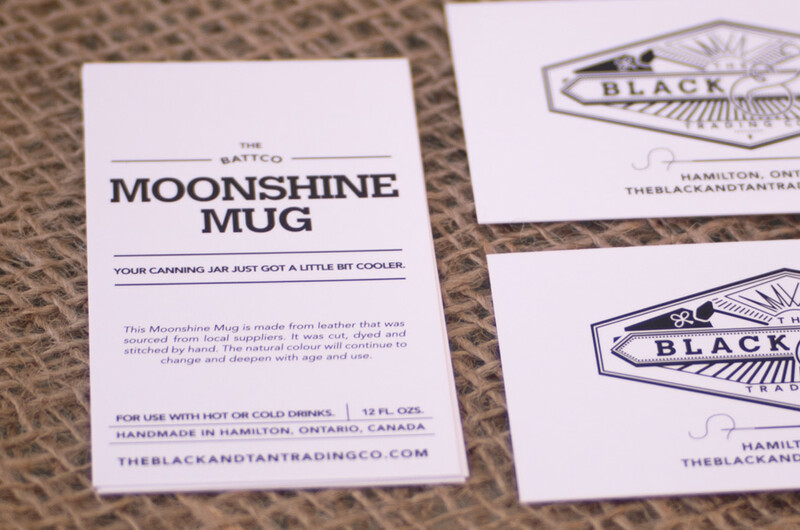 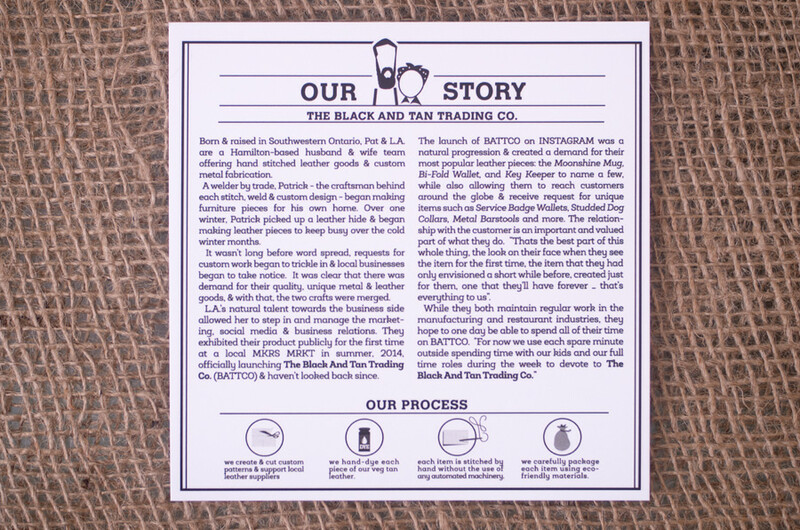 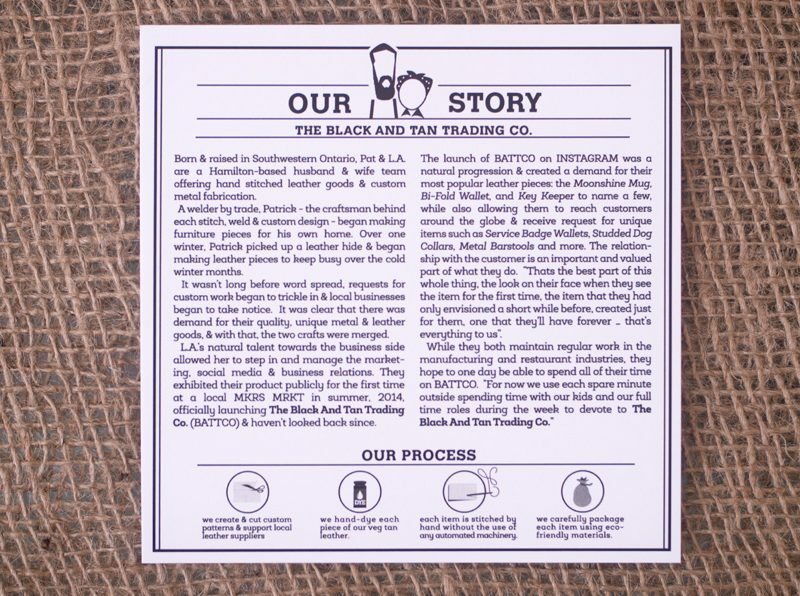 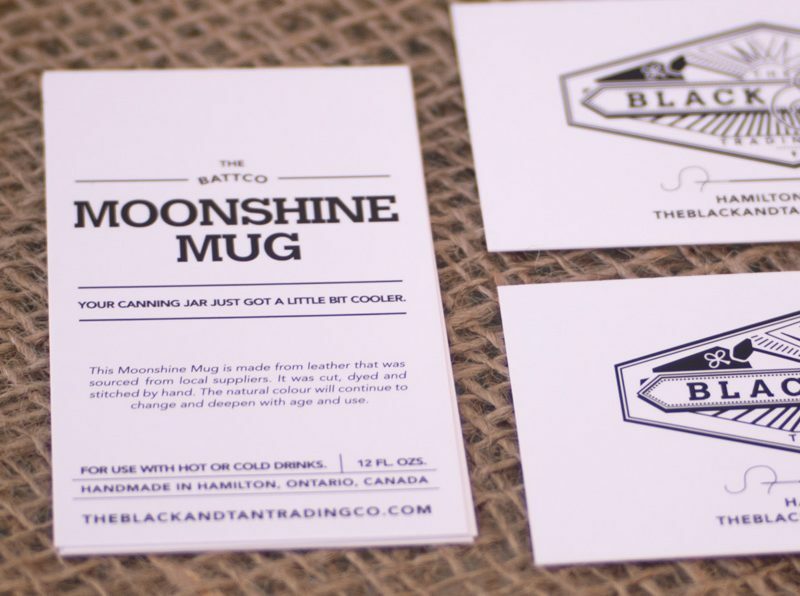 The Black & Tan Trading Co. 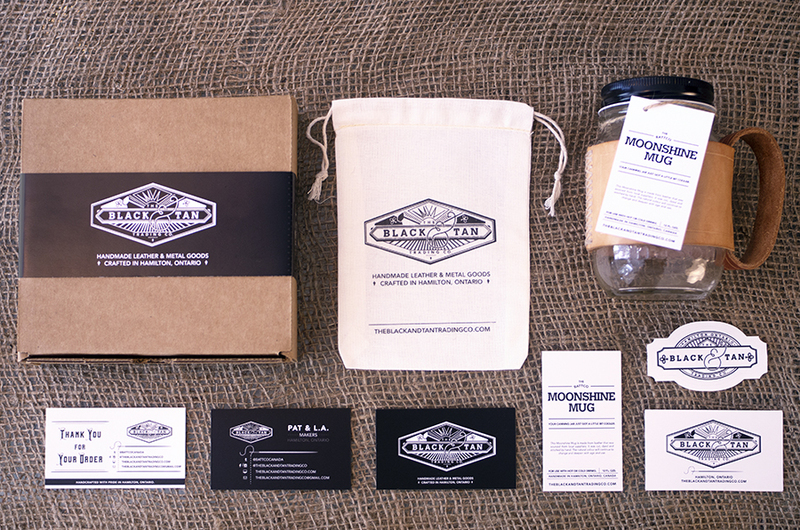 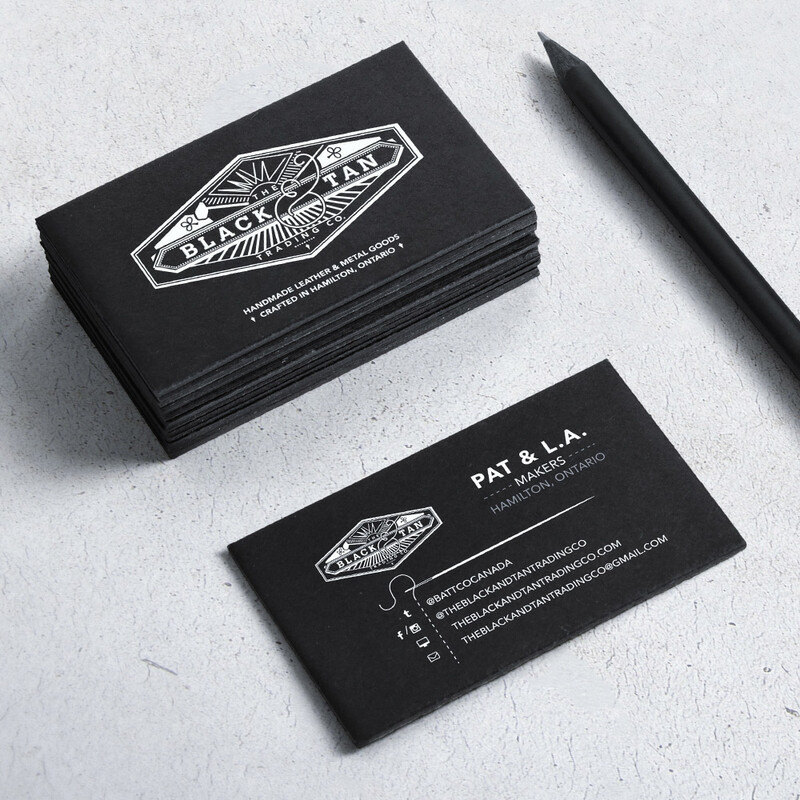 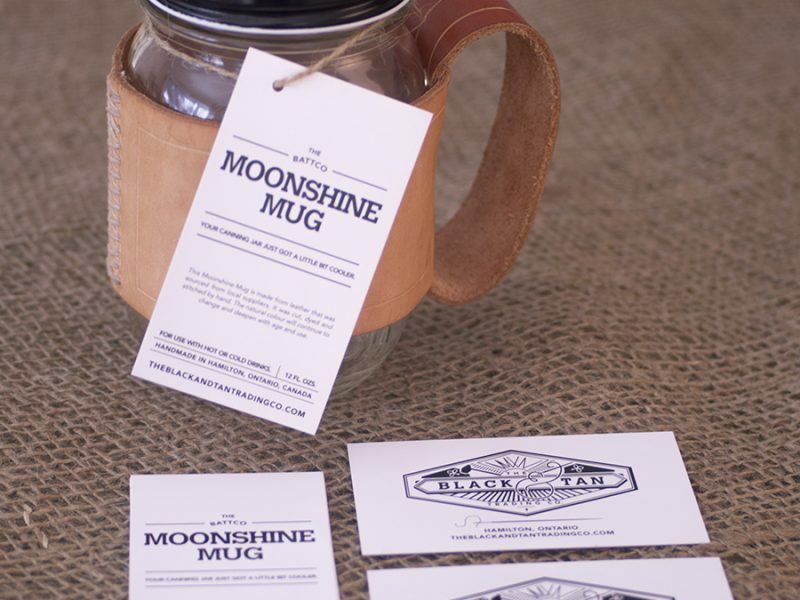 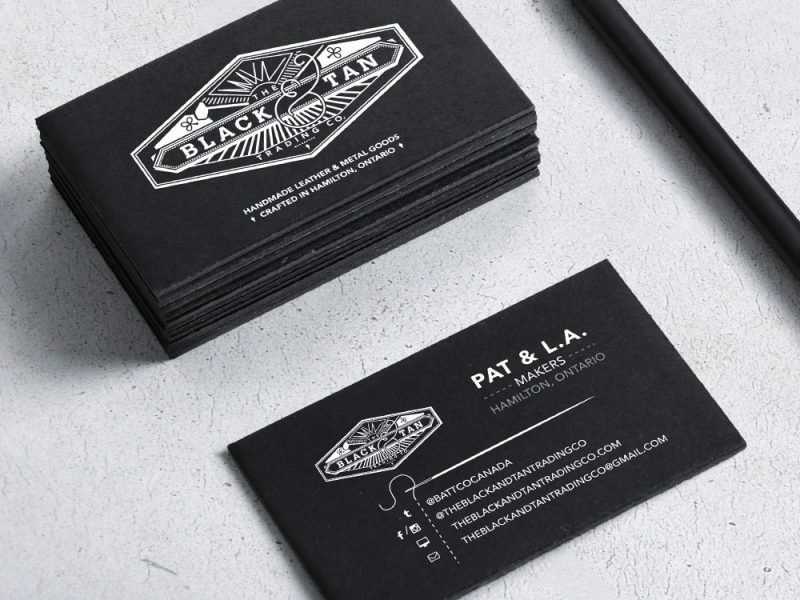 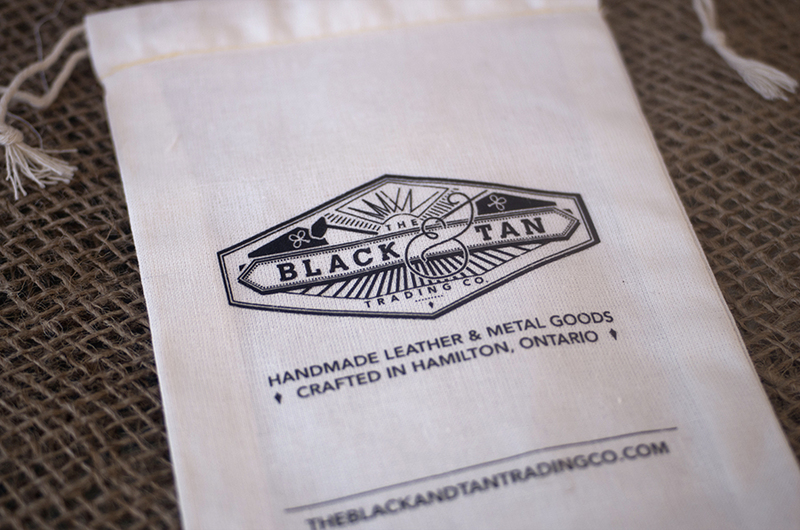 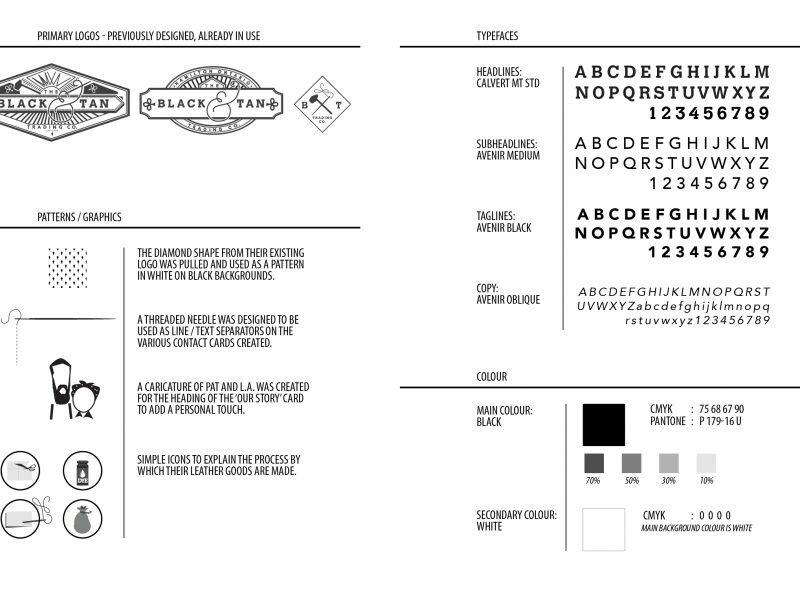 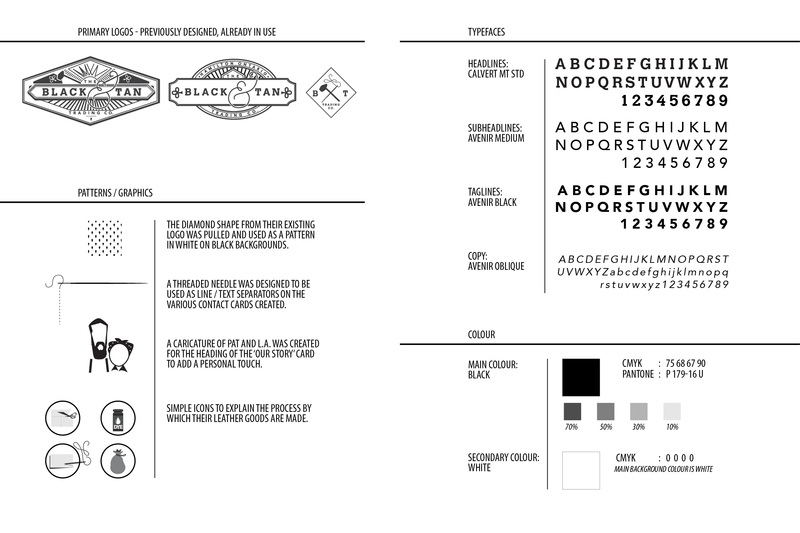 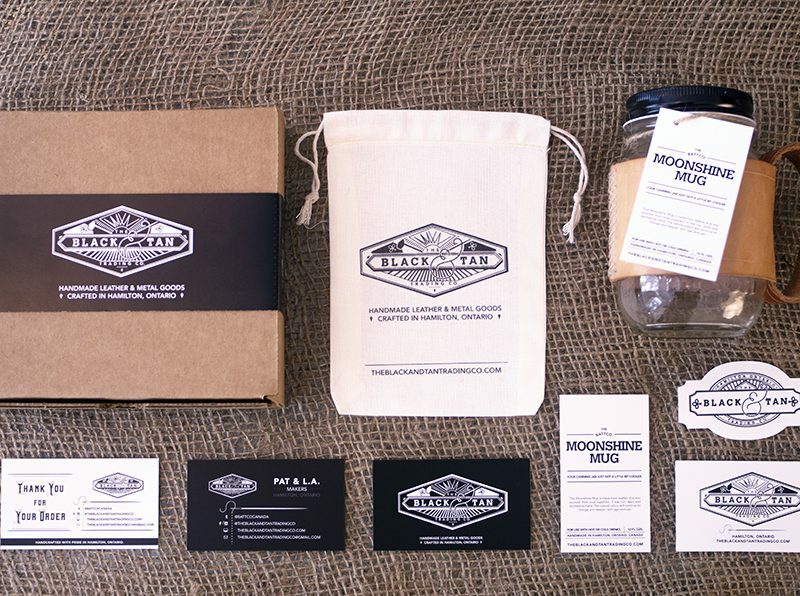 The Black And Tan Trading Co. is a husband and wife team from Hamilton, Ontario specializing in hand stitched leather goods and metal fabrication.With a logo already designed, I was asked to expand upon their current identity to include packaging solutions for a variety of purposes that showcased their mission and values, their aesthetic, provided clear and cohesive branding, and maintained an eco-friendly quality. 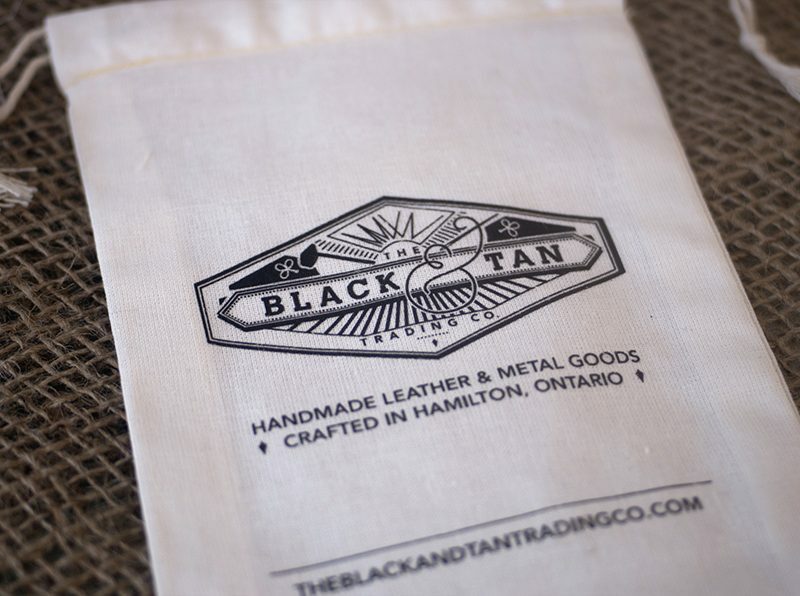 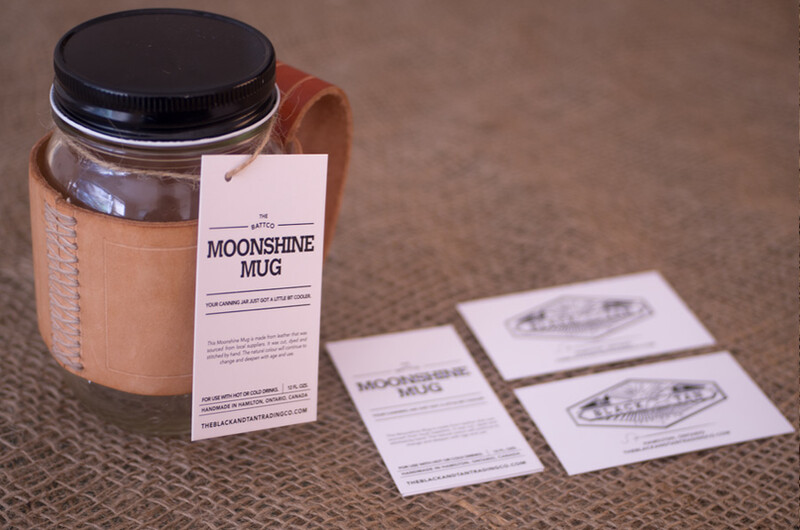 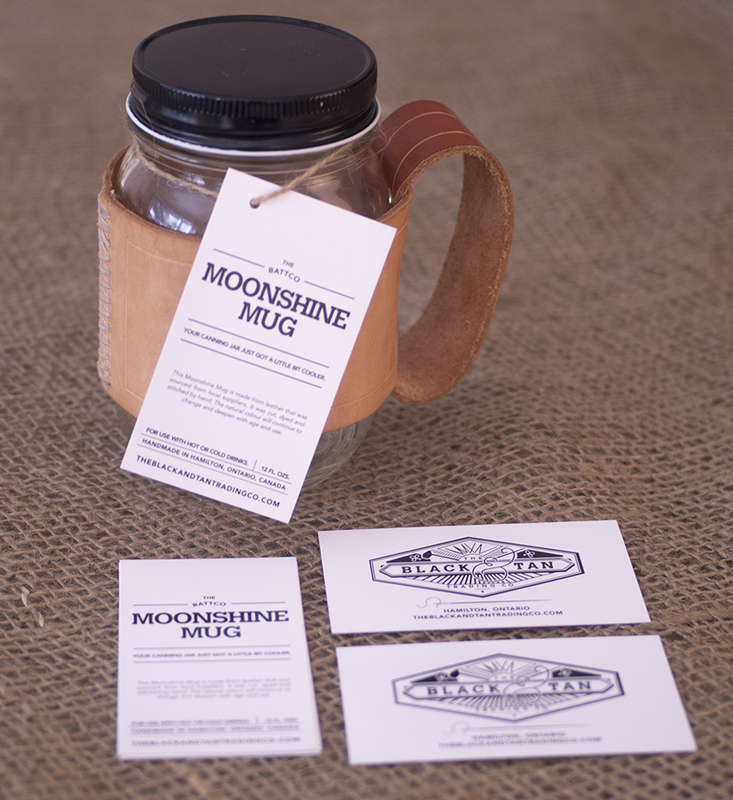 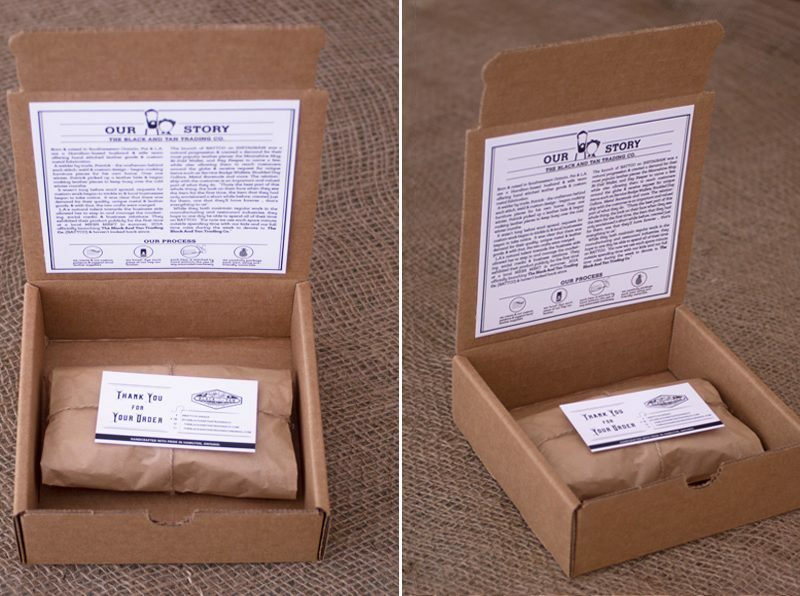 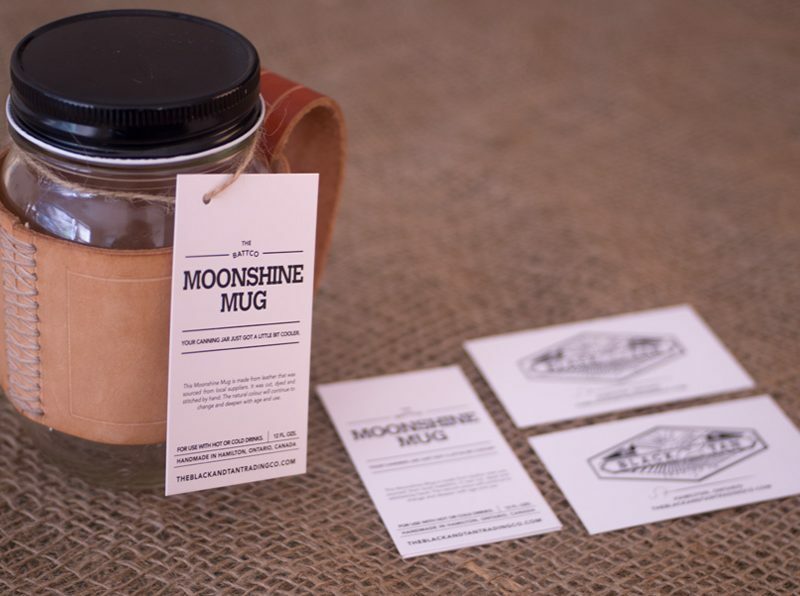 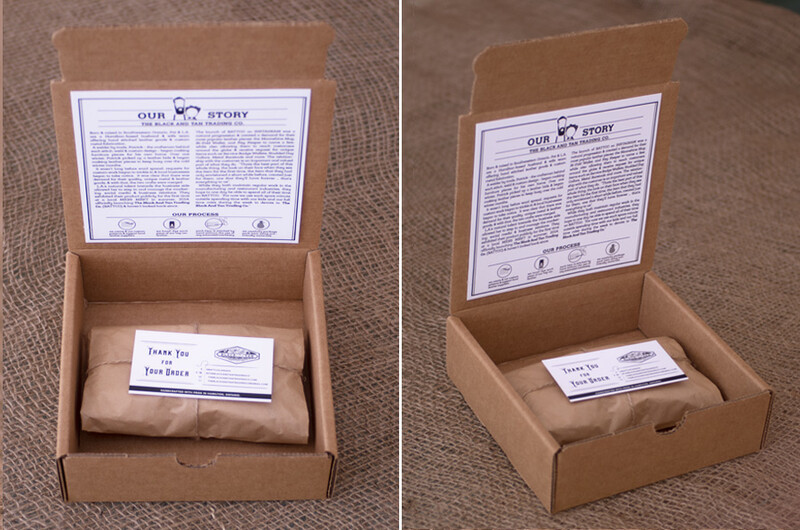 – and functional for use at local markets.